Chinese New or Spring Festival is the biggest holiday celebration in Asia – yes, bigger than the Western New Year. And right now, it's already here in Spain. In fact, Spain has been celebrating Chinese New Year four years in a row now in Madrid. And this year, based on the lunar calendar, the Lunar celebration falls on February 5. When it comes to decorations, red items are always present. Every street, house, and building is full of red since it is the main color of the festival. You’ll see red carpets on doors, red Chinese lanterns in windows and balconies, and since this year is the Year of the Pig, expect some red pig dolls and paintings as well. Traditionally, decorations are done on new year’s eve, but for public decoration at least one month is allotted for preparation. If there’s Spanish and Chinese have one thing in common, that would be how important family dinner is. 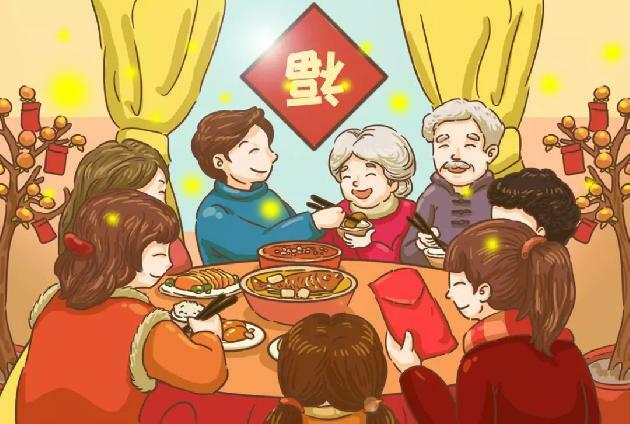 Family dinner or reunion dinner happens on New Year’s Eve and is believed to be the most important meal of the year. Just like Christmas in most countries, people also exchange gift during the Chinese New Year, but this comes mostly in red envelopes and greetings of prosperity and wishing everyone to be richer this year. L&P Global has a deep connection with China. Our business as a private label olive oil supplier and wine exporter grew, and China is a big part of it. Spain is known for a lot of things: tourism, the largest Spanish wine exporter, gastro-culture etc. But this happens only because Spain welcomes everyone, regardless of race and culture. And that’s something we are proud of here at L&P Global.